Jesus described the basic flaws of their religion in Matthew 23:1-12. 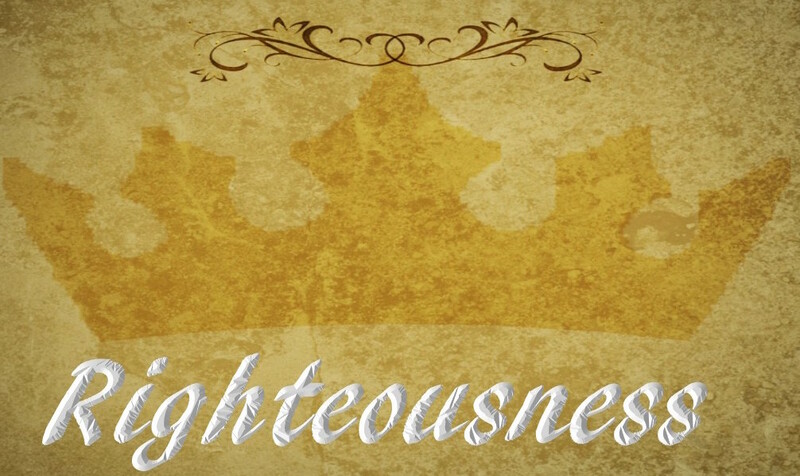 Leader, what is the source of your standard of righteousness? To whom do you hold yourself accountable? Whose approval do you seek? This entry was posted on Wednesday, November 29th, 2017 at 5:07 am	and tagged with leadership principle, Matthew, Pharisee, righteousness, seek approval, standard and posted in Demonstrate Core Values. You can follow any responses to this entry through the RSS 2.0 feed.